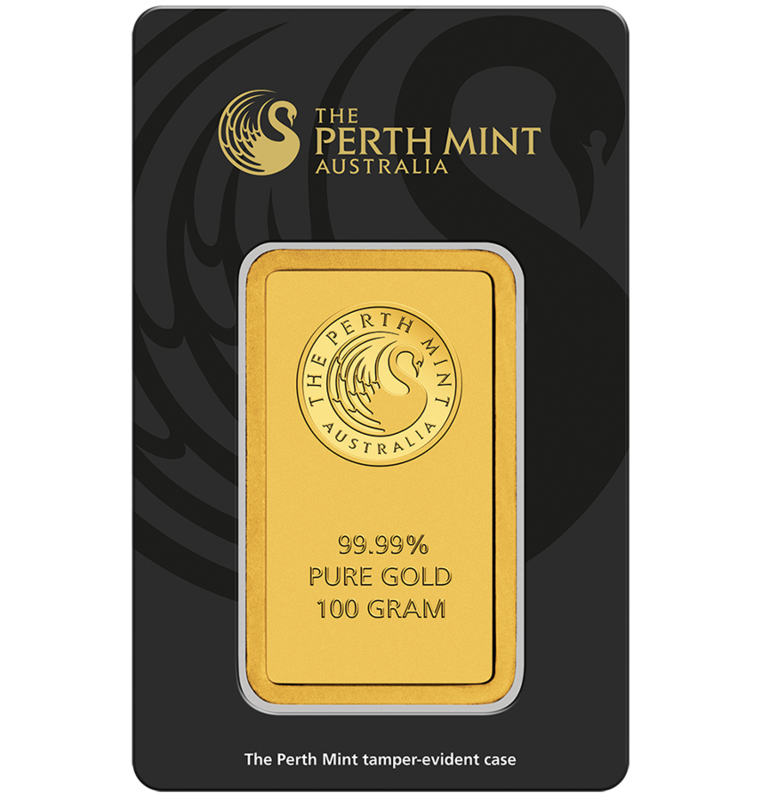 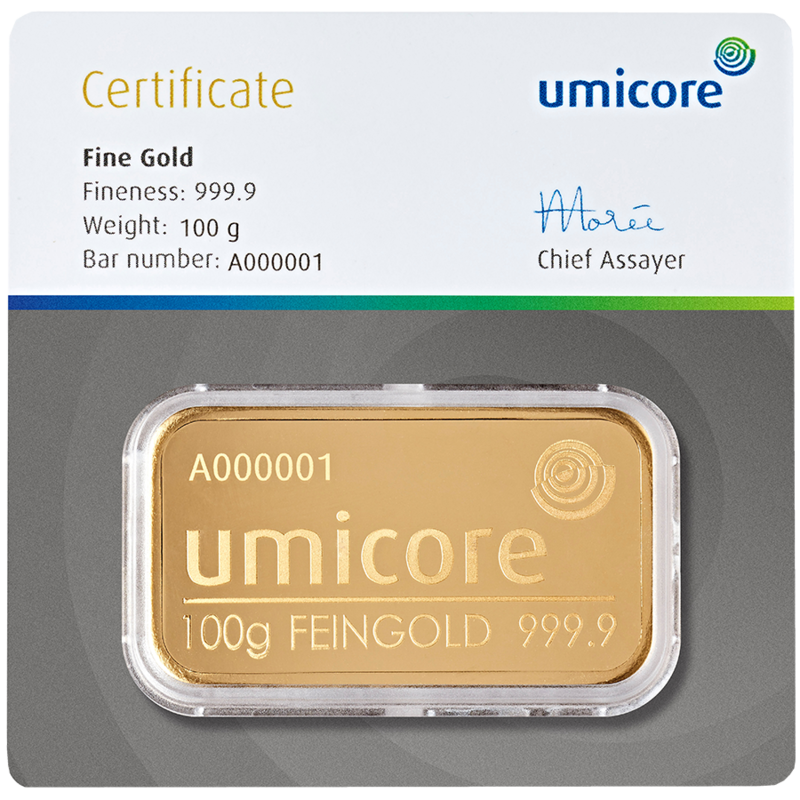 The Umicore 100g Fine Gold Stamped Bar in Assay is a smaller sized bar, allowing an investment at a lower price point. 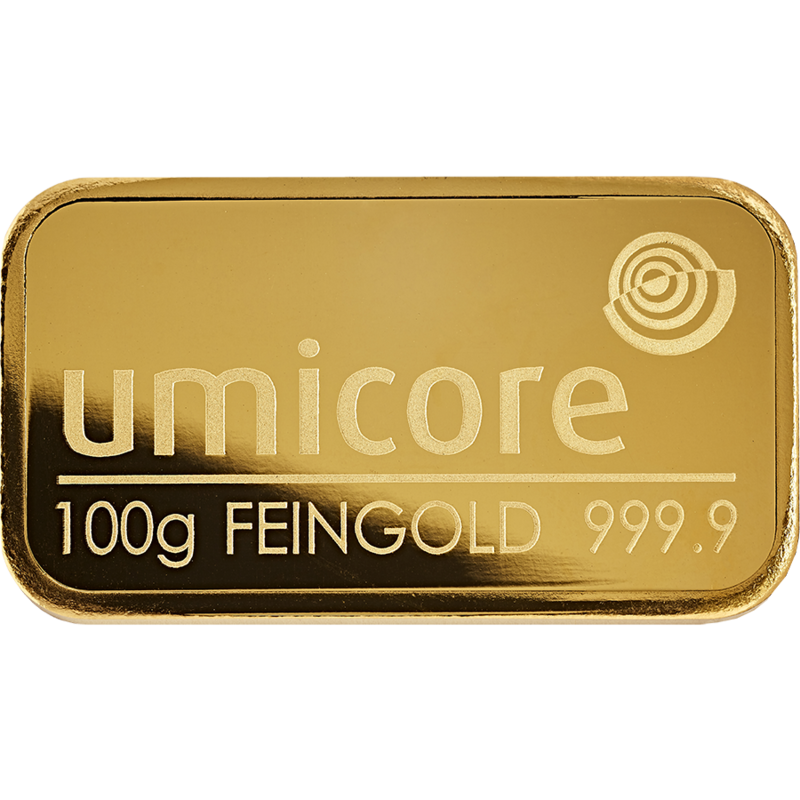 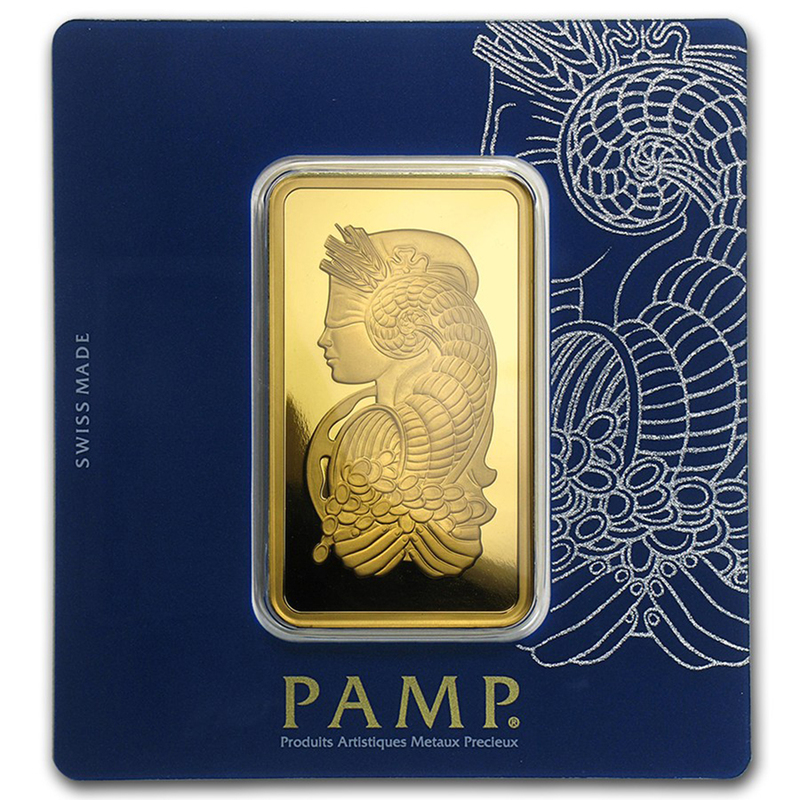 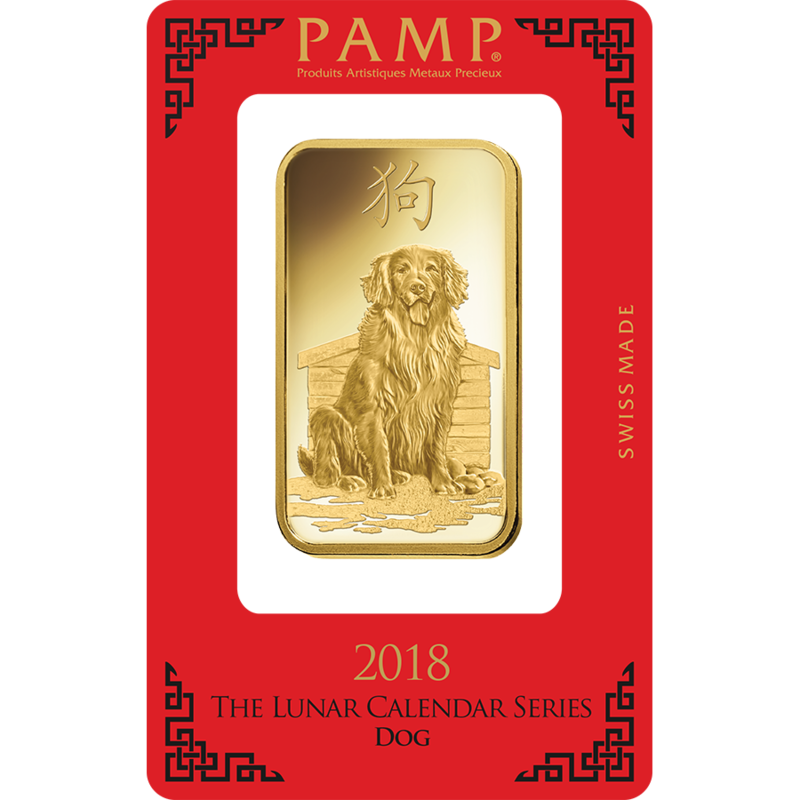 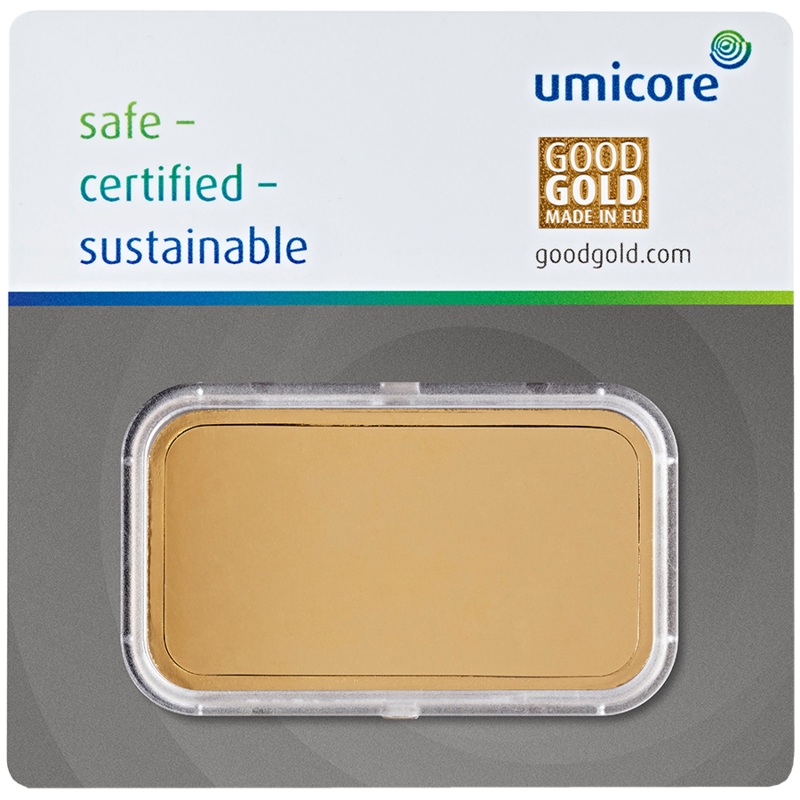 Manufactured by Umicore, this bar is LBMA approved. 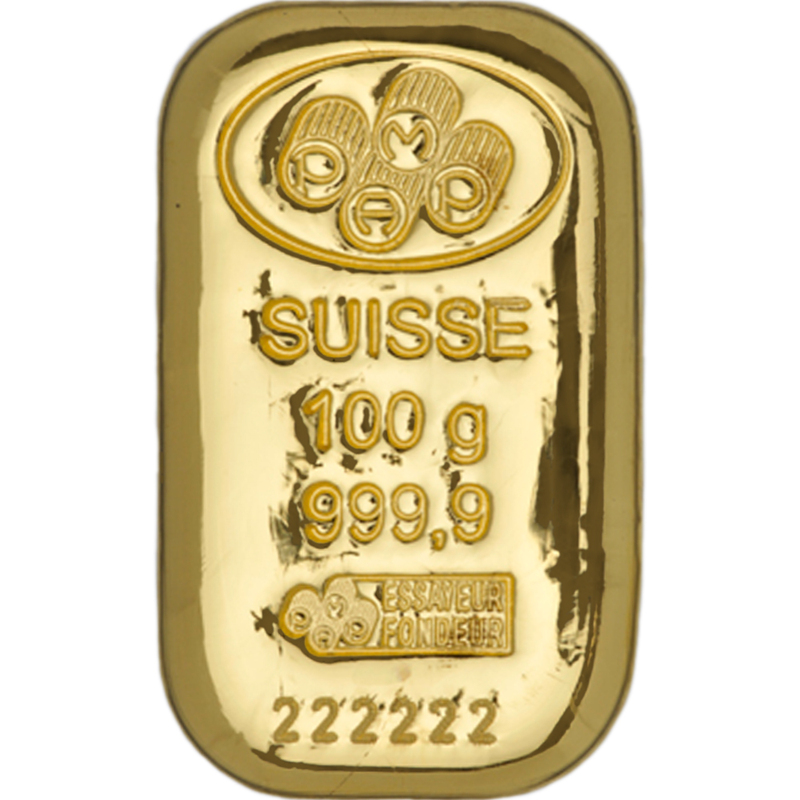 Each bar weighs 100.00g and is 999.9 Fine Gold.